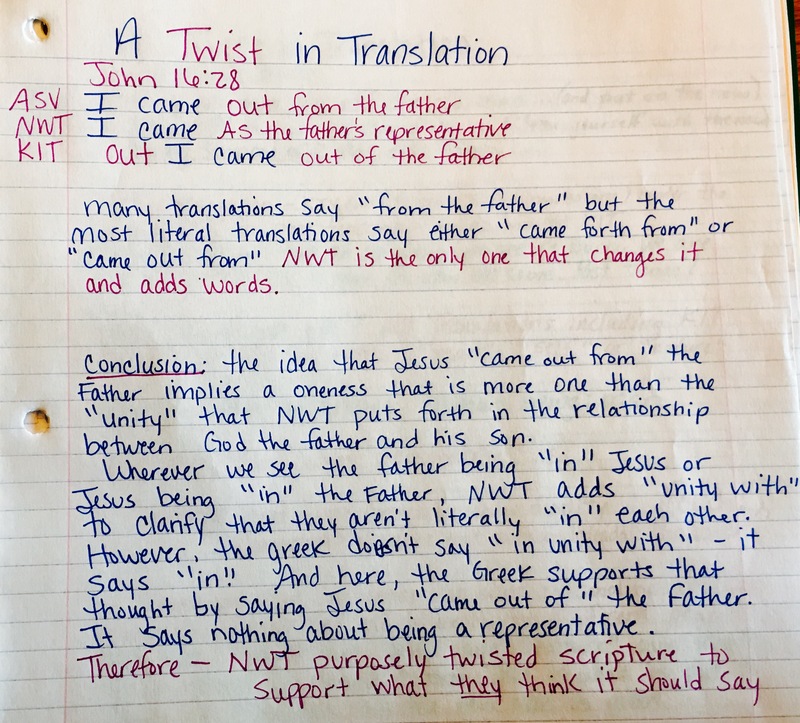 The adding of words is incredible , I never knew just how different other translations are! We were always told that the NWT is the most accurate and the only changes are to make the words easier too read for our modern generation. Just looking at this scripture they are trying to desperately push their doctrine.